Bram Stoker published Dracula in 1897, but years before that novel made vampires famous, New England had its own famous living dead. The stories tell of dead relatives rising from the grave to haunt their family – even drink their blood. Townspeople would become so scared they would have the Mayor and Church approve an exhumation and beheading. And if the heart had blood in it – many freshly buried bodies did – they would burn the heart and the family would eat the ashes. This week, several great white sharks were spotted off the coast of Chatham, Mass., and two more near Cape Cod were swimming just 30 feet from the shore. One of the sharks was measured at 12 to 15 feet. The summer months induce a chain reaction for shark sightings: Warm ocean temperatures entice more gray seals to the New England shores, and with more seals come more sharks. The sharks have been paying more attention to New England the past few years because of the larger concentrations of gray seals, Massachusetts Division of Marine Fisheries Researcher Greg Skomal said. The gray seal population off Cape Cod has grown from 10,000 to over 300,000 ever since environmental regulations were put in place to protect the seals. The United States averages 16 shark attacks each year, with only one fatality every two years. According to the International Shark Attack File, you have a higher chance of being struck by lightning, which kills about 41 people a year. Zimmerman said there hasn’t been a confirmed shark attack in Massachusetts since 1936. A man took his own life, and we might never know exactly why. But regardless of what comes of any investigations or revelations, we’ve got enough circumstantial evidence already to have an idea that the NFL, its players and those who claim to love both have got to do something. Fact is, too many men are stumbling unprepared into a scary world when the game stops and real life starts. 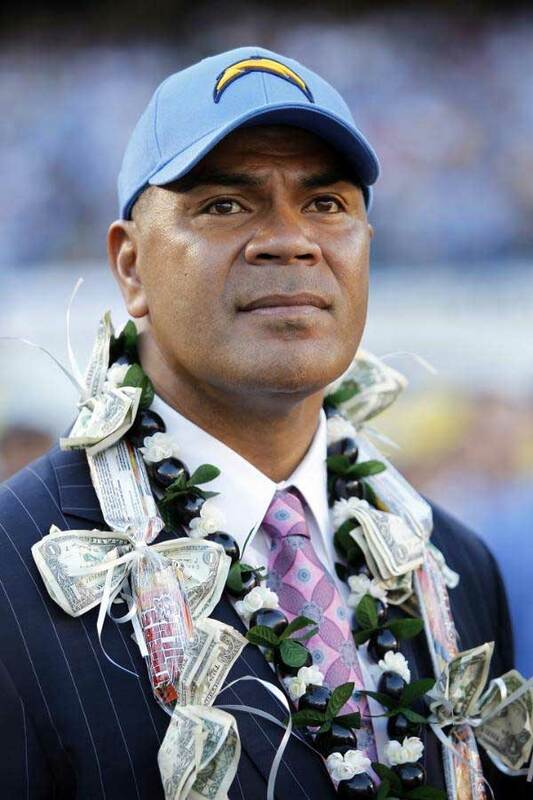 Whether Junior Seau’s ultimate decision to commit suicide can be traced in any way to his having suffered concussions during his playing career is important to find out. But that just might be too neat a bow to tie on this tragedy, too straight a line to draw from head trauma to depression to death. “The NFL is doing all these things to make football better and safer,” said former San Diegan John Lynch, who retired in 2008 after 15 years in the NFL. “But in a lot of ways it seems like they’re ignoring a real issue … The automatic response right now is it’s got to be concussion-related. I’d be cautionary of that. The league should do everything they can to find out more (about the long-term effects of head injuries), because I believe it’s real. But there are a lot of other dynamics that go with retiring and leaving that world. 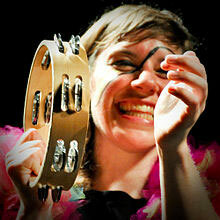 Tune-Yards (stylized as tUnE-yArDs) is the music project of New England native Merrill Garbus. When performing live, Garbus creates drum loops on the spot, and layers these with ukulele, voice, and electric bass (played by Nate Brenner).